YouTube is one of the most popular video sites out there and luckily they provide great RSS feeds to their users. Enabling great features to content creators as well as content viewers. Either to enable integration to websites or just to view videos in people’s favorite feed reader. Also, YouTube RSS feeds can be added to any feed reader or podcast player. To create a URL for RSS feeds you do not have to be a tech wiz. Probably anyone can do it. Just get your YouTube channel address and add it to your favorite RSS reader, which in this case can be feeder.co. Click on the red link Subscriptions on the right panel of your YouTube account. This will take you to the subscription manager. Scroll down and find the “Export subscriptions” button, click it, and download a special .OPML file. Import this file into your favorite RSS feed reader and the content of your favorite channels will be synced directly there. By the end of the URL, you need to add the ID of your playlist and then add the entire URL to your RSS reader. It’s easy and also very simple, isn’t it? This will depend entirely on your content management system. You may need to seek the help of a developer to integrate and retrieve your channel and playlists on the pages of your website. Many systems, like WordPress, are easy to do yourself. 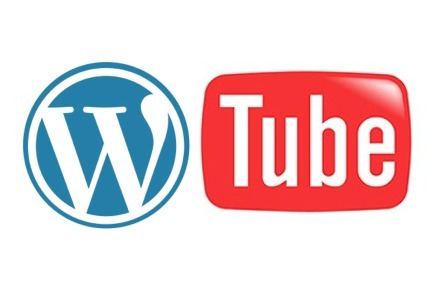 I’m using WordPress, how do I integrate YouTube RSS Feed? 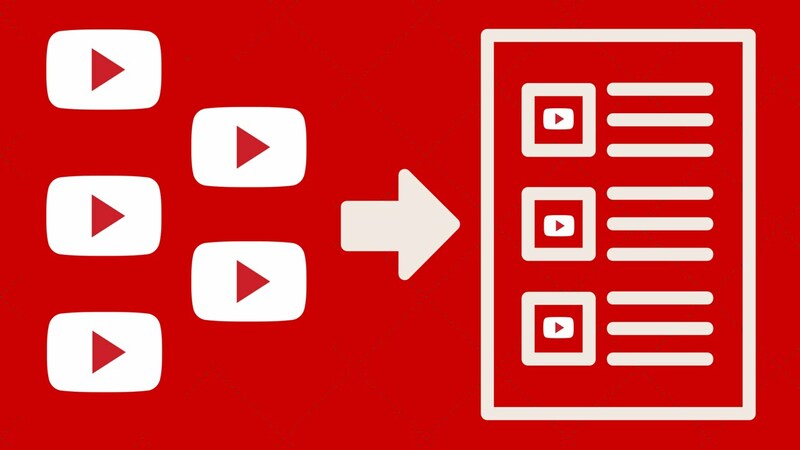 In other cases, you have to code / develop your own integration with YouTube to your site to retrieve your videos and playlists. And if you have restrictions with plugins, you can style and organize the feeds as you wish so that they fit perfectly with your brand guidelines – colors, layouts and so on. 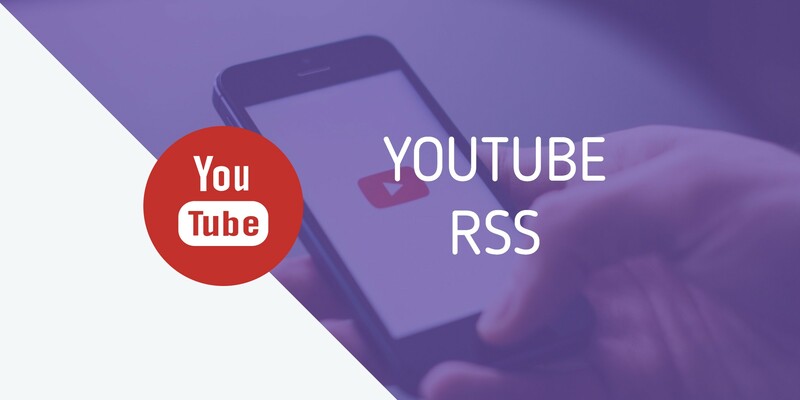 Hopefully you have gathered some insight into the world of YouTube RSS feeds and found all benefits.